The New Year is a time when many of us take stock of ourselves and make resolutions for the year ahead. Perhaps it would be a good time to consider your career plans as well. Human resource experts and job coaches recommend having a career map that identifies an individual’s career goal for the next three to five years. They also recommend reviewing and revising the map annually. Career planning gives nurses control over their own professional path and increases job satisfaction. 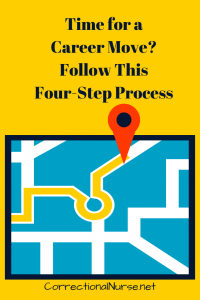 The steps to making a career plan are not complicated. Begin by assessing and listing out your strengths and weaknesses. What are the things you like to do and do well? How do you like to work and what types of work environments do you thrive in? Using myself as an example-I do best in environments where I can predict or anticipate to some extent what the day will be like and I like to work quietly and at a steady pace. The emergency room is not a place for me and I have the experience to know it! I also know that I like to work autonomously and don’t appreciate close supervision. It can be harder to identify weaknesses accurately. A suggestion is to think about this as the areas of practice that you want to develop expertise in. 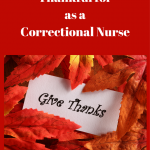 One way to help do this is to use a tool like the American Nurses Association Scope and Standards of Professional Practice for correctional nurses. This document lists competencies for each of the standards. Finally, describe in writing the kind of nursing practice you want to have three to five years from now. 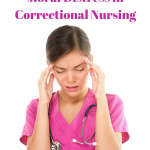 Some authors have suggested that nurses think too narrowly about their career options. What do I want that is different in my career? What kind of hours, days off and commute do I want? What type of boss, co-workers, and team do I want? What type of organization and culture do I want to work in? Where do I want to live and what salary and benefits are wanted? Answering these kinds of questions helps to concretize your career goal and make it more specific to your needs and desires. 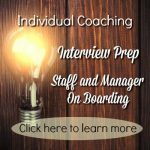 Now that you have a more specific goal and description of your career goal for the next few years, begin looking for organizations and positions that are available. Nearly all job opportunities are online now so it is possible to research possibilities worldwide from the comfort of your home. The internet is also a source of information about organizations you may be interested in and professional associations provide valuable information about specialty areas of practice. You can even use YouTube as a resource to explore non-traditional careers in nursing. Identify organizations and professional associations that are recognized for an area of nursing practice that you are interested in pursuing and use these resources to identify potential mentors, professional contacts, and learning opportunities. You should know the job market and professional landscape in the area of practice you are interested in even if you are not actively looking for another position at the moment. You may know someone who would be a good fit for the job or you may come across an opportunity to expand your knowledge or skills that you wouldn’t otherwise know about. Start with your career goal and then lay out the actions to get there. The contacts and resources you developed in Step 2 can help you identify them. For example, perhaps you want to be the Chief Nursing Officer at a correctional facility or the whole state prison system. Job descriptions for online openings will list the types of experience they are seeking. Talk about your career goal with someone you consider a mentor and ask them to help you identify the actions that will build your knowledge, skills, and experience. 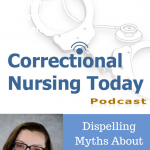 Many nurses are overly modest about their experience and fear failure when considering a change. A mentor can help identify skills and experience you have already that with only modest enhancement would move you toward your goal. There are lots of resources online about how to map a career, just type Career Map in the search line. Now you have a clear picture of the type of professional practice you want to have in the near future and know the actions you are going to take to get there. You also are familiar with the field of organizations and professional associations. As opportunities come up that are consistent with your map, you are ready to take advantage of them to progress toward that goal. Even if you are perfectly happy today with what you are doing professionally, having a career plan ensures that three years from now you still enjoy your work. 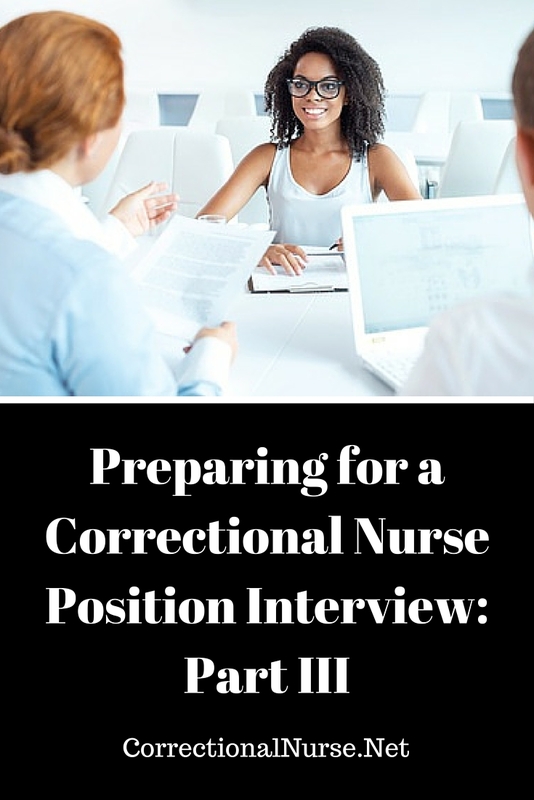 What advice do you have for correctional nurses who are interested in career growth? Please share your advice by responding in the comments section of this post.